Which Facial Care Treatment Should You Pick? Many people have heard aesthetic technologies that do wonders to the skin, but how well do you know them? There are different facial care treatments for people with different needs, hence it is important to know the difference, bringing us a step closer to having perfect skin! Do you feel lost? 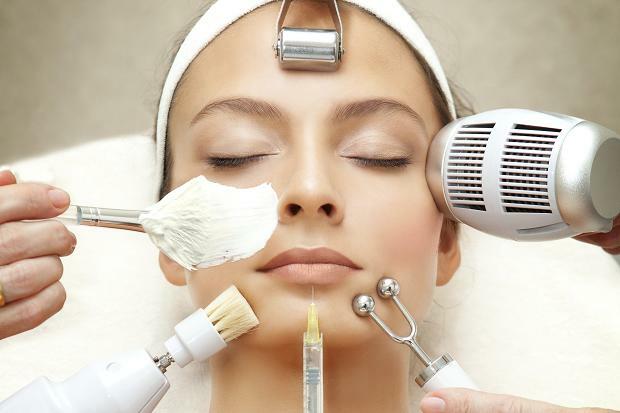 Rest assured, we are here to help to give you a little guide about the 3 most effective aesthetic treatments out there that does not have any downtime unlike other treatments! Oxyjet Polish is a non-invasive treatment that uses high-velocity oxygen-rich water jet to cleanse and desensitize skin. This treatment is especially perfect for people who have concerns over sensitive and acne prone skin or troubled skin issues such as clogged pores. 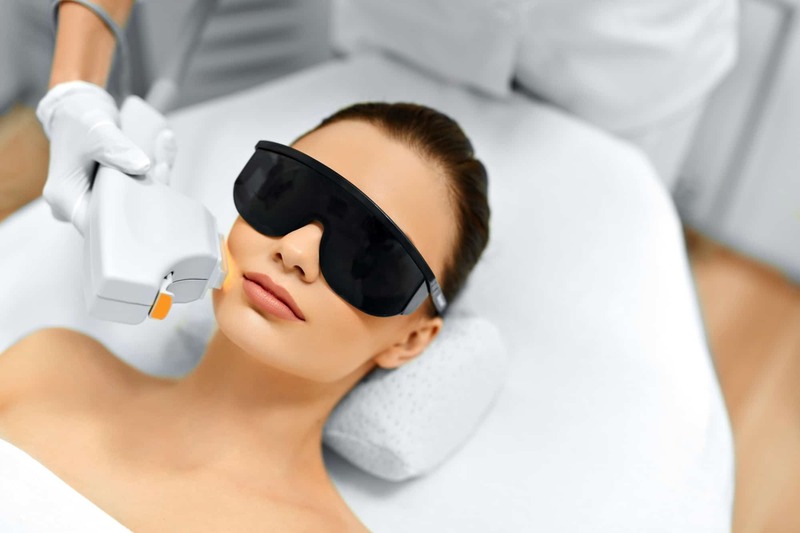 Known as Intense Pulsed Light therapy, lights are being used to heat and destroy several skin conditions. 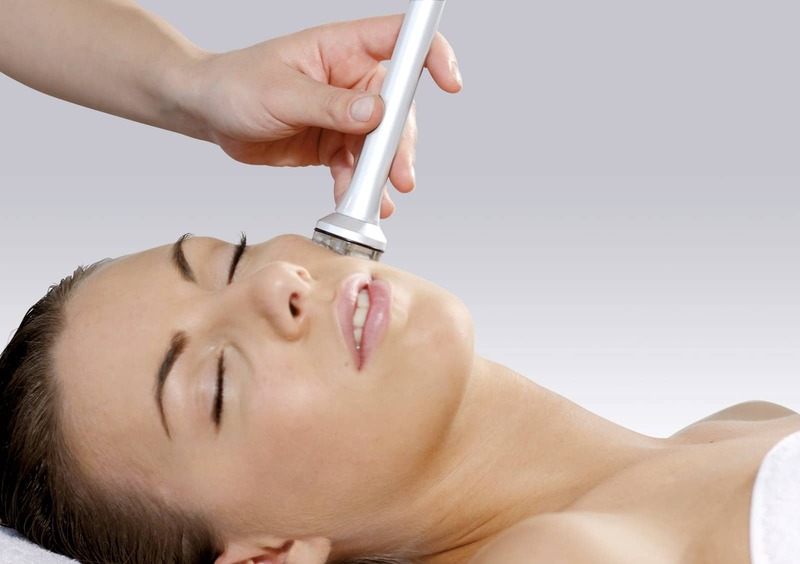 IPL rejuvenates the skin by minimising age spots, blemishes and pigmentation, giving a toned and luminous skin. Acne scarring will reduce and it tackles bacteria that causes acne. Other than that, IPL helps with hair removal too! For people who have not tried IPL and worries about feeling any pain, don’t worry! IPL is a pain-free and non-invasive treatment that requires regular session in order to get the best and maximised results… and there is no downtime at all! 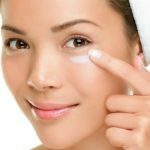 Having unsightly spots and dull skin? This treatment is perfect for you! Radio Frequency 2 (RF2) is the upgraded version from the regular RF. Working with 2nd generation radio frequency, this treatment helps to shape a contoured V-shaped face and give refresh and youthful look by increasing the collagen and elasticity level of our skin with the latest multipolar electrodes. Therefore if you’re keen to get rid of double chin and tired skin? RF2 will do the job for you! 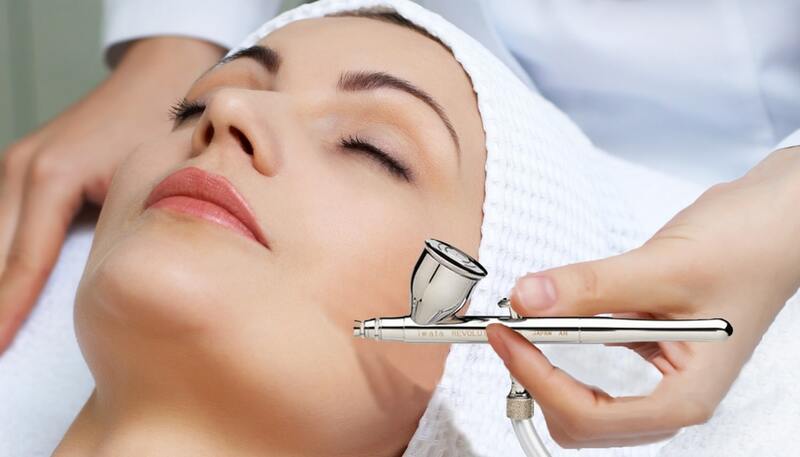 In conclusion, with all these technologies existing, you are a step away from achieving beautiful perfect skin. A skin care routine and a perfect facial massage at a place you trust are crucial in a perfect facial care to obtain beautiful perfect skin. 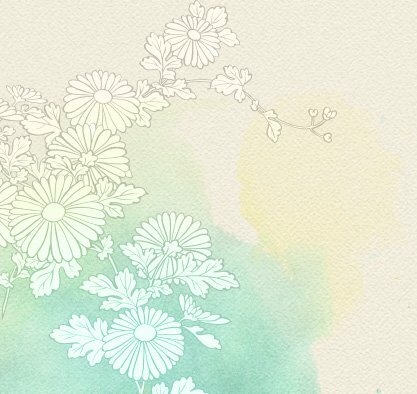 Ikeda Spa is currently having a promotion on our Hydra Deluxe Facial, which includes 3 different aesthetic technologies add-ons that promise instant results. So what are you waiting for? Go ahead, pamper yourself and be beautiful!